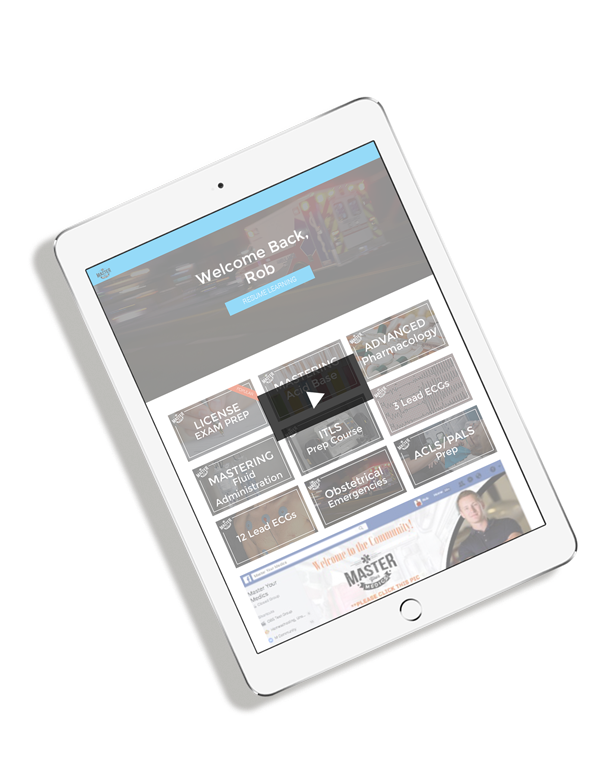 Master Your Medics is your go-to resource to become a better Paramedic student by making the learning easier. No more being overwhelmed. No more waiting years before you escape the textbooks. 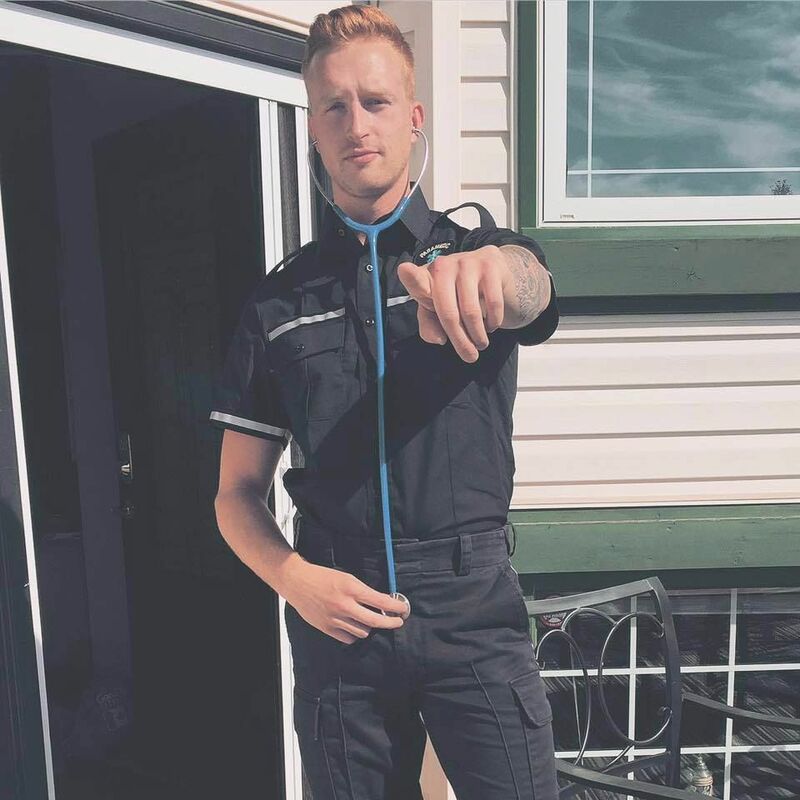 Learn and interact live with a professional paramedic who has real world experience so you can pass your certifications with confidence! You are feeling very anxious as you begin paramedic school, and you have a mountain of reading before you step one foot into the classroom. School is not the only thing on your plate, you have a job or family as well. You begin to panic and doubt yourself about being able to pass your classes let alone fully understand what is being taught. You hopelessly scavenge the Internet each day in hope of finding something that can boost your low confidence but you can't find anything just for paramedic school students in the sea of cute puppy and baby videos. Don't you want to get on the ambulance as a student wearing your new uniform, spit shined boots, and your shiny new ID badge with a picture of you smiling ear to ear? Reading text in printed books is just so exhausting and takes a ton of time. With over 400 videos, you will be able to consume more content at a quicker pace. I will teach you the WHY. When I was in EMT and Paramedic school I always asked why things happened in the body. I rarely got a straight answer and that frustrated me so much. I refuse to leave you wondering why things happen and I focus on that problem in every video I create. There will be no cute puppy or baby videos here. Each video is organized into easy to find categories so that you spend less time searching and more time learning. (Warning) Having all the answers to your teacher's questions may result in being the teachers pet. Wait. What do you get with Master Your Medics Membership? 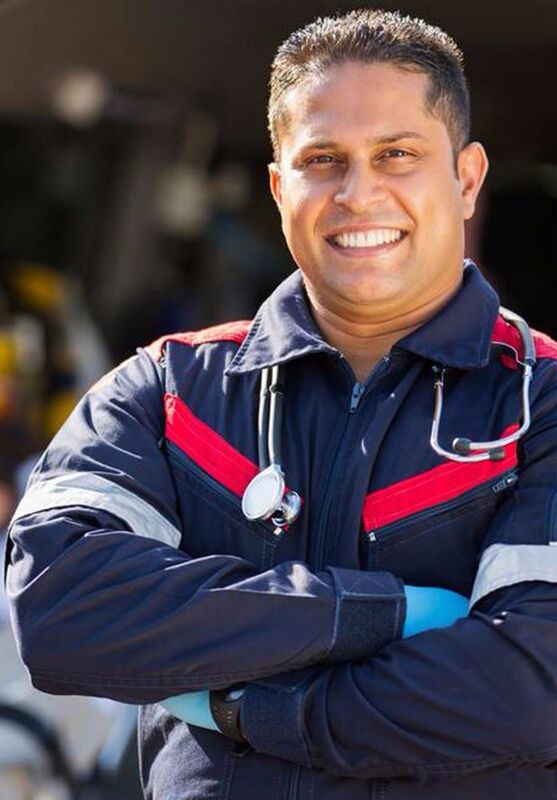 Instant messaging access to a tutor with 8 years experience teaching EMS courses. Anytime you are lost or need help, you can click the button in the corner and talk to me. Neatly organized into 40+ categories wih 400+ videos, you will have everything you need at your fingertips to watch at a time that is good for you - where ever you are. You get access to the private Facebook page where all of my students are available for support and guidance, as well as participate in Case Studies every Wednesday and Friday. You will be equipped with the confidence and knowledge to ace your national exams without a drop of sweat. Monthly discounts off EMS equipment and clothing. Select a plan that works for you. Maybe you just need monthly access to get you through that upcoming test. Or secure your spot as a top student with a two-year plan. This program is designed to help students of all levels of strength, I have been teaching a long time and I know the gaps in most school curriculums. I had only one chance left to write my written part of ACP before failing so I joined the course. The prep section helped me to focus on what to study and the rest of the courses helped me with the areas I was struggling with. Because of this course I passed my test! What Trainings Will You Have Access To? Learn how drugs interact with the body to produce their effects. Then learn about dozens of specific emergency drugs. 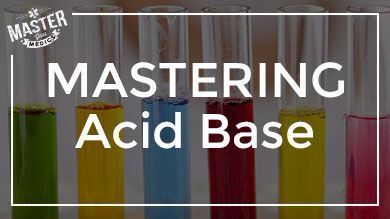 Learn how the body balances pH and what happens when it is under stress. There is a lot more science to fluid than you may think. 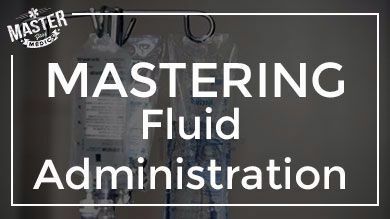 Learn to give the right fluid in the right emergency. 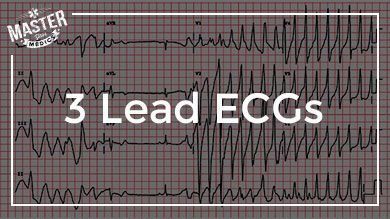 Struggling to interpret ECG rhythms? Here is your answer. 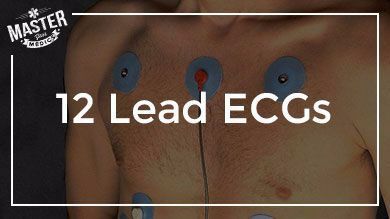 Read into 12 Lead ECGs and see how you can use this tool to understand your patients emergency. 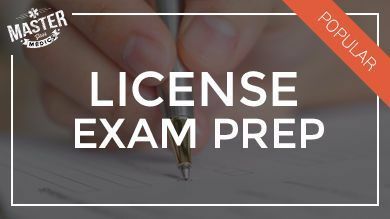 Taking your Licensing Exam soon? ACP, NREMT, COPR, we have the exam prep tools you need. Learn the science behind trauma and how we can save these patients from imminent cardiac arrest. 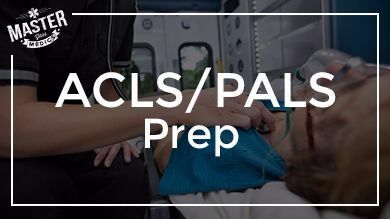 Start preparing for your ACLS/ PALS courses with our overview of the algorithms you need to master. Pregnancy make you nervous?! 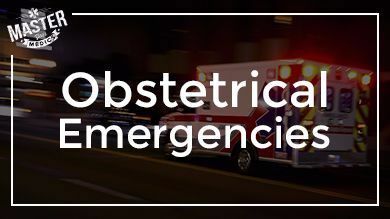 Not anymore, learn how to manage your pregnancy patient emergencies like a pro. And tons more... but I don’t wanna overwhelm you! After all, what’s the point of going to Paramedics school if you come out not fully understanding the topics you spent so long working on? That's kind of like just looking like an medic on paper or in uniform, but not really being one on the inside. What do you think is going to help you in the field? You know the right answer for this one: having the knowledgable instinct to make quick reactions is going to set you apart from the medics who are just textbook smart. I know that sometimes you just want to take a look inside before throwing your hands up and yelling "Dang right! I'm in!". So let me show you around the place! Click the play button on the tablet and take a tour so you can see why other students are saying that they could have never survived without it. Best educational-resource decisions I have made since starting EMT school! Joining Master Your Medics has been one of the best educational-resource decisions I have made since starting EMT school! 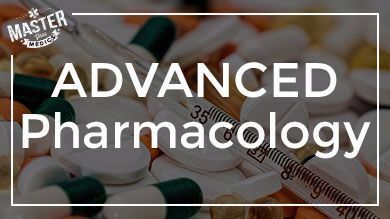 The videos are short and sweet allowing the more complex subjects, like pharmacology, be broken down into manageable chunks. What Geoff has created here has completely turned around my life in school. Before starting Master Your Medics all I did was study. My whole time was taken up with reading. 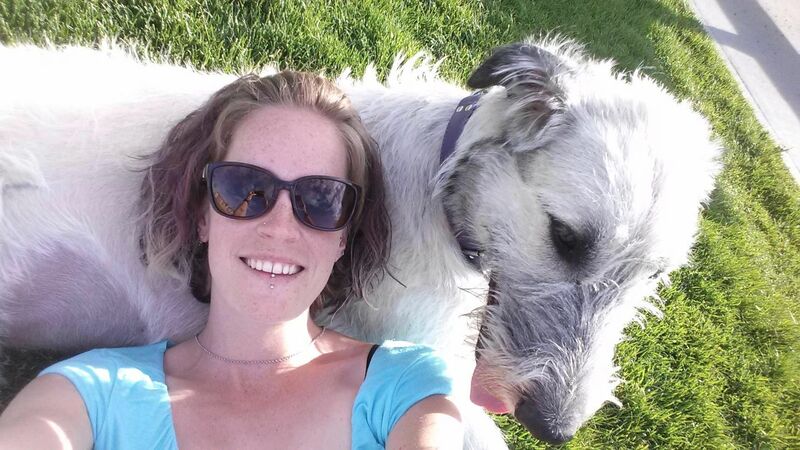 I was constantly frustrated from lack of retention and I had completely dropped the ball in the mom and wife department. Since starting Master Your Medics I am not only retaining so much more, but I have gained confidence in class, caught back up and am now ahead in my studies, and I have a lot more time for my family. I have always struggled learning from reading a textbook. Geoff's program has given me a better option for my learning style. 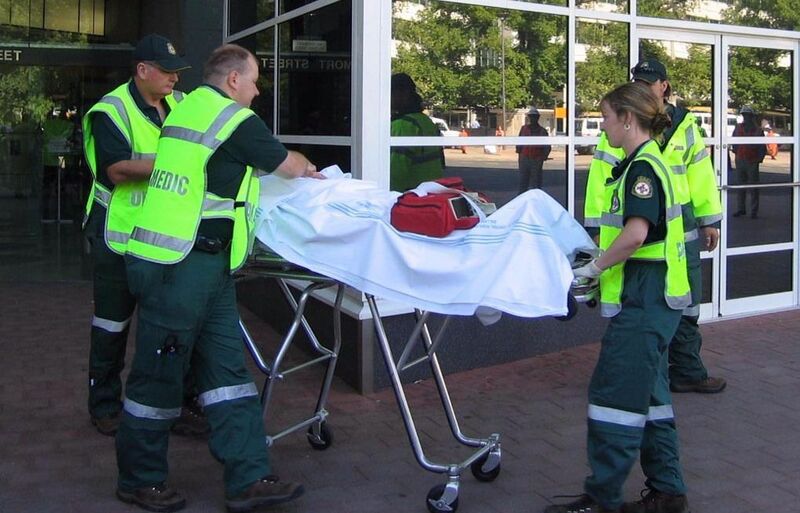 With this program Geoff has given me the tools to not only succeed but also to excel in pre-hospital care. During EMT school I had such a difficult time retaining all the information I needed to know. What I like most about Geoff and Master Your Medics is he breaks down everything in easy to understand short videos. And now it's my turn to help you!! Hope tp see you inside Master Your Medics. 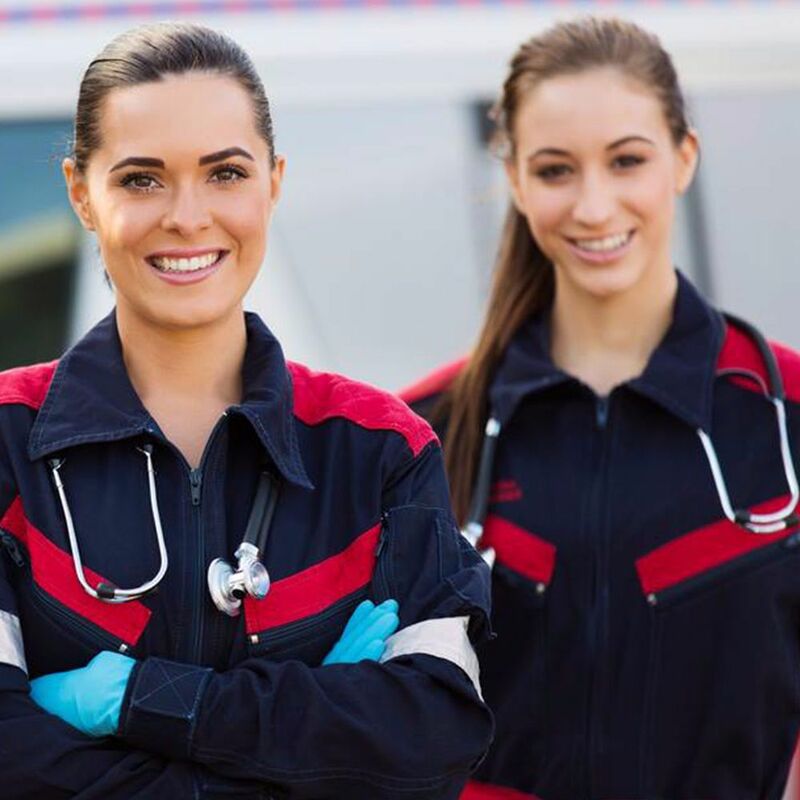 You will gain, most importantly, the confidence and peace of mind that you will be able to pass your EMT certification tests without the level of high anxiety that you feel today. 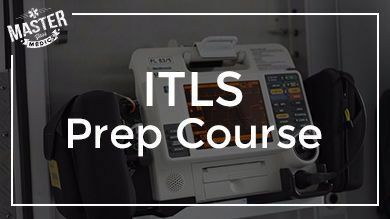 You will grow to be an EMT student that gets beyond just the surface of what you need to know. Understanding the 'why', not just the 'what' is the key to success. You will get over 400 videos that you can watch at a time that works for you - on your phone, on your computer - wherever and whenever you want to. You can get all of your "pre-reading" for classes done in an a much shorter time, and retain the information before class! You will realize that your $200 dollar textbook just won't compare to watching animated videos that help you retain the information. 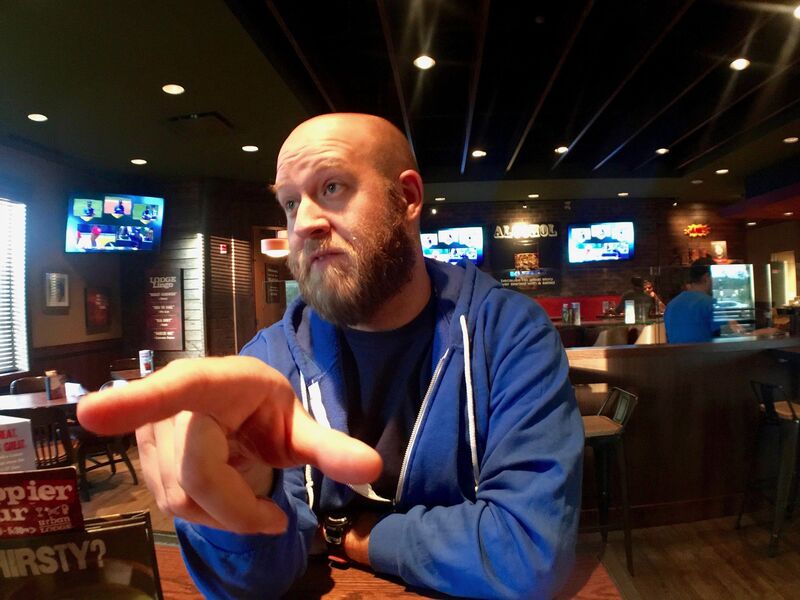 You will have live access to me and the other 1000+ students that are part of the private Facebook group of passionate young EMT students and professionals. We are all here to support you and cheer you on. You will see the light at the end of the tunnel - and the light is coming from the smile in your face as you begin your first day on the job feeling confident and in control. Because if you don’t take action to help yourself now, how hard do you think it will be to help yourself in the future? In case your are wondering..
Are there a set amount of months I need to sign up for? No, you are free to leave the membership at anytime if you decide our membership does not help you feel more prepared. Do I get access to all the courses the second I sign up? Yes! You get total access to all 40 courses the second you sign up. I am always developing new courses so you'll see new course show up in your student dashboard every month as I complete them. I noticed you're in Canada, is this really going to be helpful for me when I'm not from there? Absolutely, when developing courses for the Master Your Medics Membership I am committed to providing only high quality medical information. I do not teach to a specific services protocols. We have students all over the world utilizing the Master Your Medics membership to prepare for the job ahead of them. Absolutely you can, unfortunately with this service I can not offer a month to month payment option but you can pay for an annual membership at a discounted rate! Can I get Continued Education Credits for completing courses? Currently Courses are approved in British Columbia, Alberta and Nova Scotia, PEI Canada,Ireland, and Wales. This list will be updated as more Locations get approval. Are all the information in the videos referenced from actual textbooks, or is it all just based on your experience? All the videos in the courses and on our website are all referenced and cross checked through various high quality textbooks to confirm accuracy. Being an EMT student is hard work, and is definately no joke. And at the end of the day, the time and effort you invest is all up to YOU. I am simply here to coach you through the most exciting time of your life. So, why waste another minute reading this page?